The Cannabis Conservancy (TCC), when selecting our name, chose to use the term “Cannabis.” A choice that is increasingly reflected in the nomenclature of the greater Cannabis industry. We prefer the name as it refers to the plant genus (think of it as the “homo” in Homo sapiens), and is a convenient and accurate umbrella term that encompasses any species and subspecies that are cultivated – all of which are pertinent to our work. While scientific names are usually italicized, we forgo that for the sake of simplicity. Cannabis is a particularly ideal term as geneticists and botanists are currently debating the veracity of the names and taxonomic rank of the historically classified Cannabis species (indica, sativa, and ruderalis). 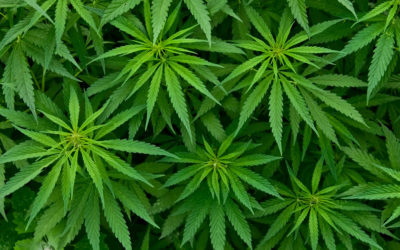 Other terms used for Cannabis (e.g., marijuana, weed, hemp) are not as all-encompassing, and usually have loose, non-scientific definitions based on the ratio of cannabinoids (Cannabis-specific chemical compounds) in a certain subspecies or strain. For example, the term “hemp” may be used to describe Cannabis that has low levels of tetrahydrocannabinol (THC, the main psychoactive cannabinoid found in Cannabis) and is grown for industrial purposes (hemp fibers and oils have myriad uses), as food (hemp seeds are high in protein and Omega fatty acids), or for the medicinal purposes of its non-psychotropic cannabinoids (the most well-known of which is Cannabidiol, or CBD). It can also be applied to the stalk or fibers derived from any Cannabis plant. “Marijuana,” on the the other hand, is the term most often used in reference to Cannabis with noticeable levels of THC, which may be used for the recreational or medical purposes. 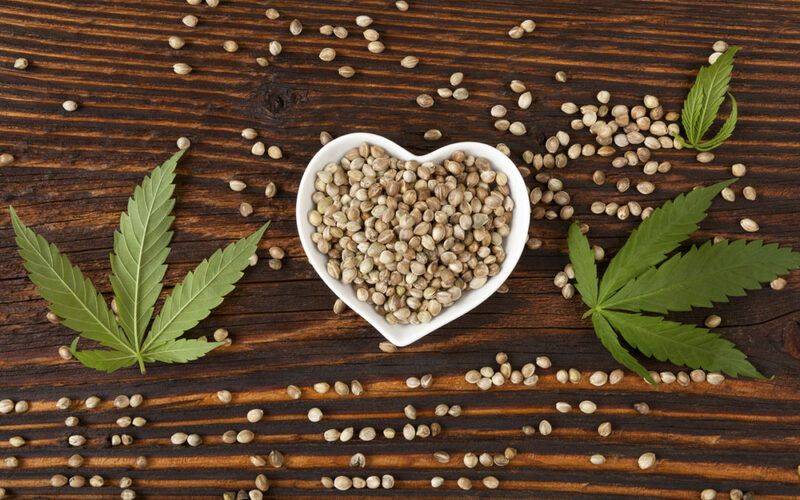 While hemp is becoming a more popular term for low-THC medical Cannabis plants, “medical marijuana” is still the most common catchall term for any Cannabis used for medicinal purposes. It may also be used to describe the flower of any Cannabis plant.